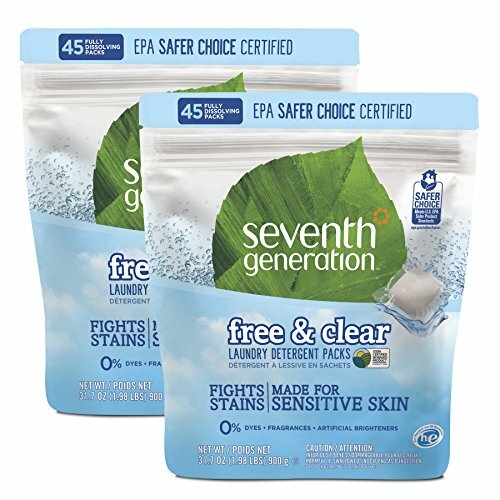 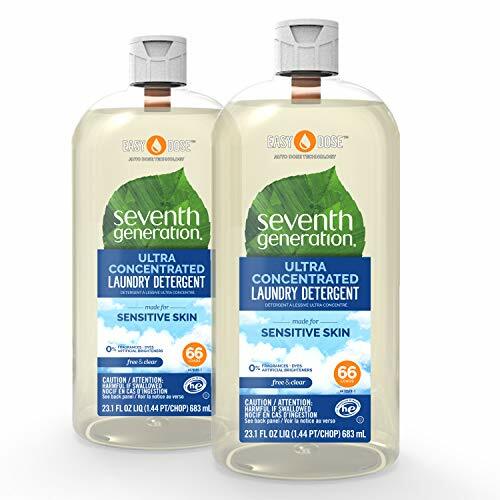 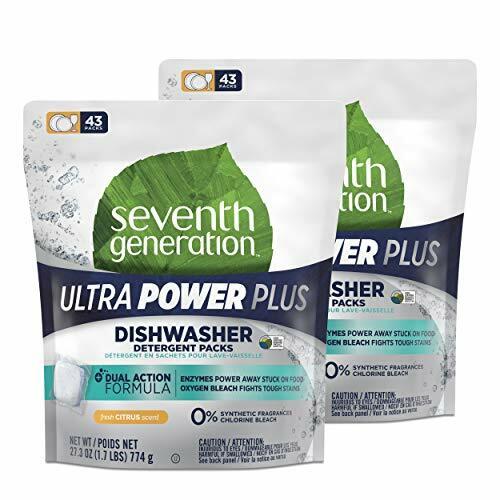 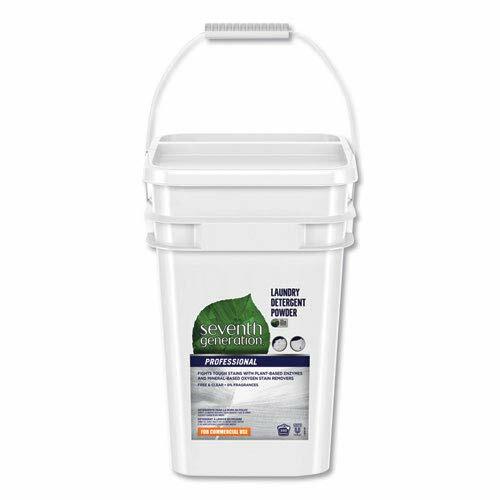 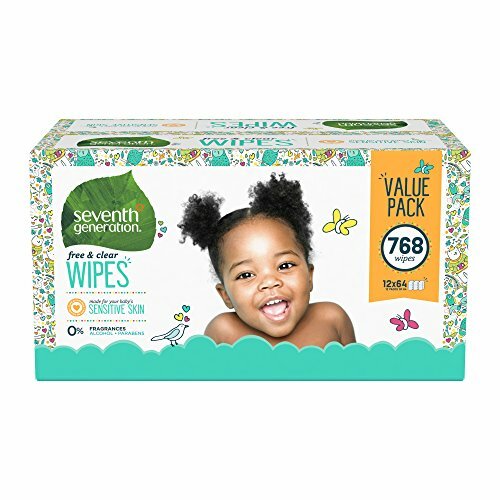 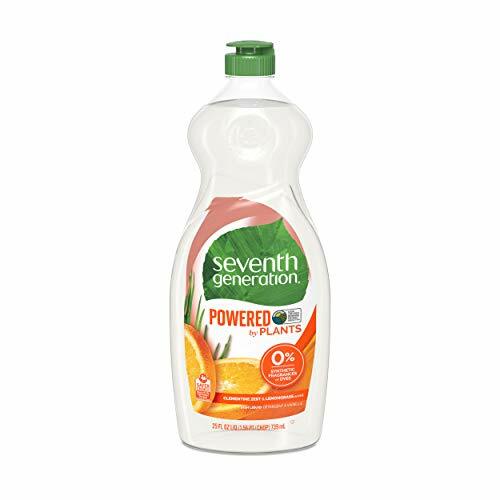 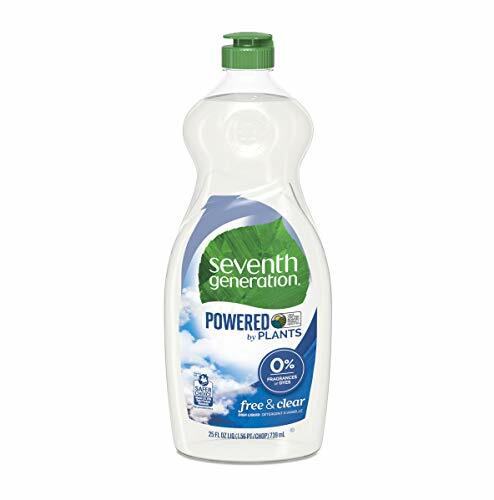 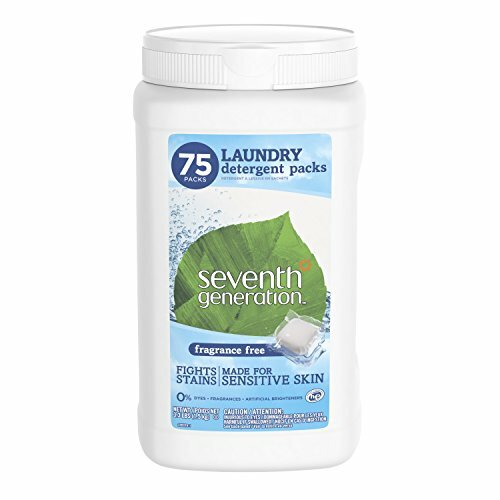 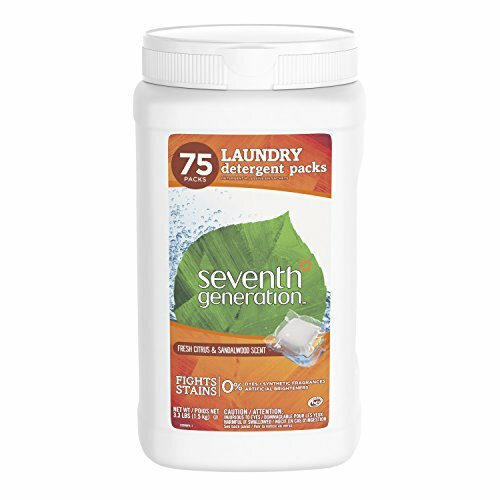 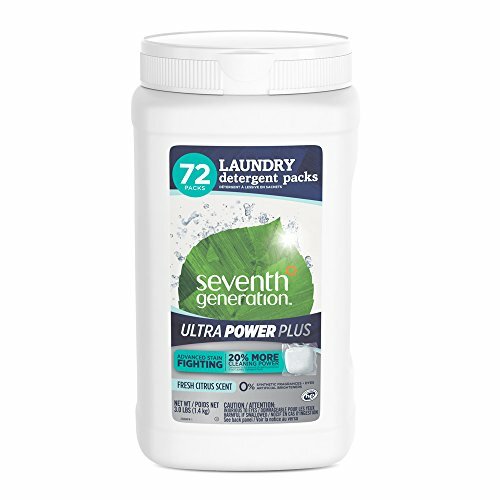 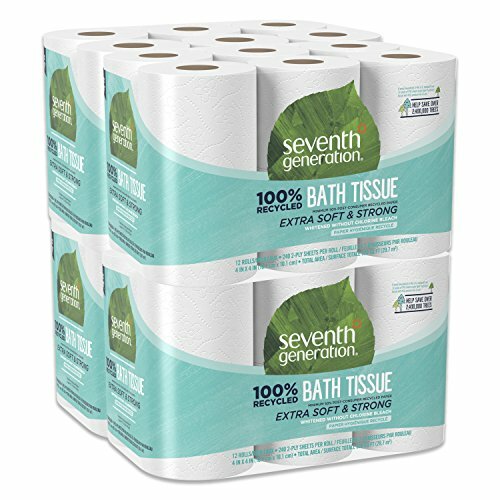 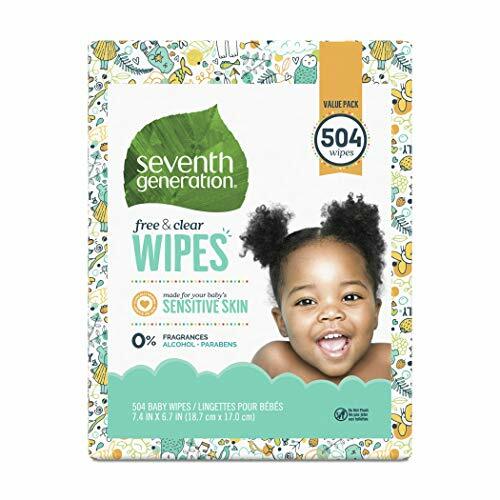 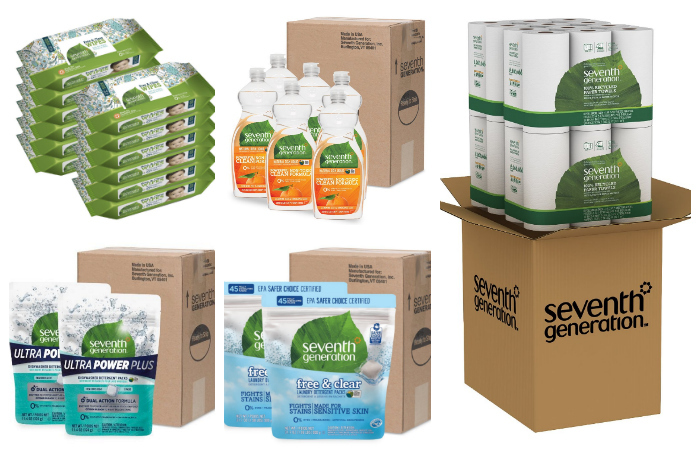 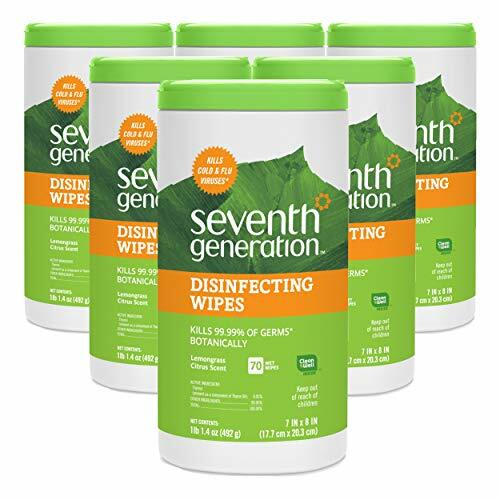 For a limited time ONLY, get up to 55% off select Seventh Generation products when you click to clip the coupons listed below and checkout via subscribe & save! 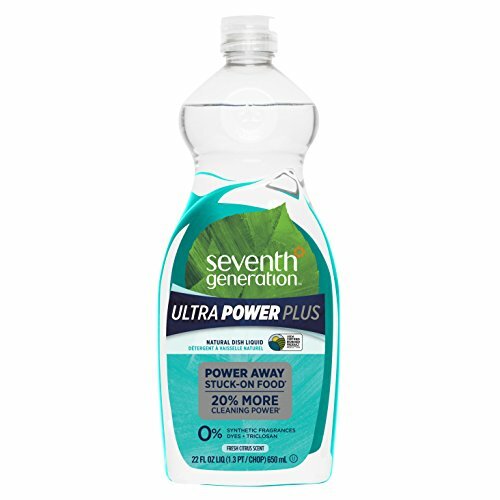 Final Price as low as $6.60 shipped! 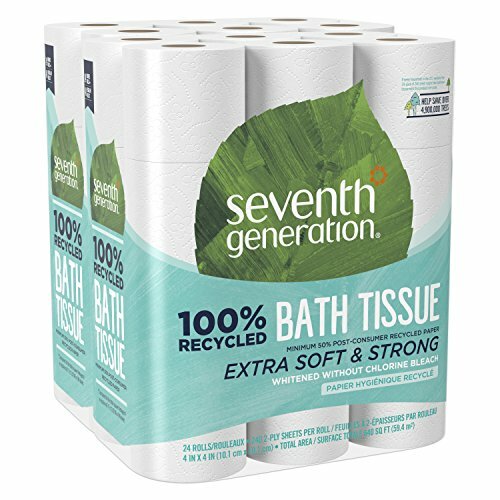 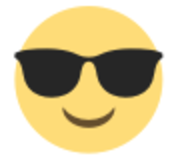 Final Price as low as $10.76 shipped! 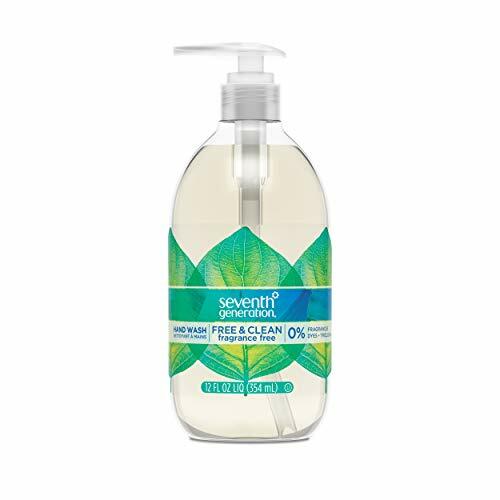 Final Price as low as $11.18 shipped! 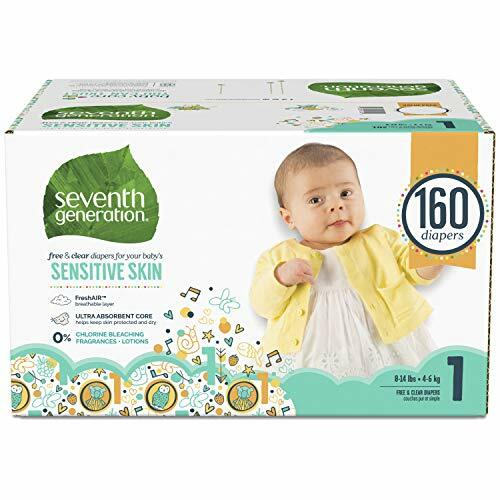 Final Price as low as $13.16 shipped! 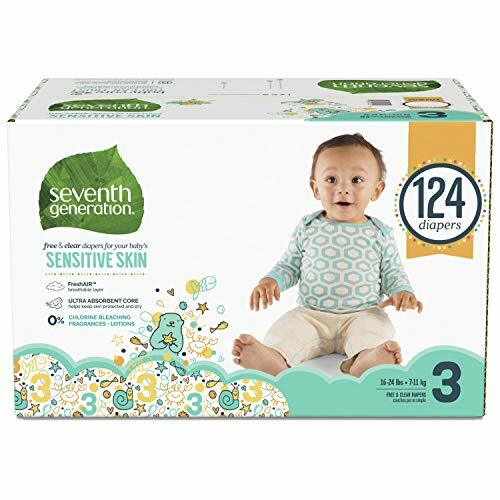 Final Price as low as $13.19 shipped! 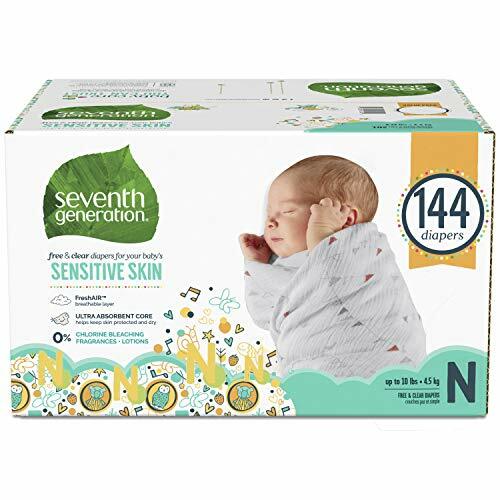 Final Price as low as $14.29 shipped! 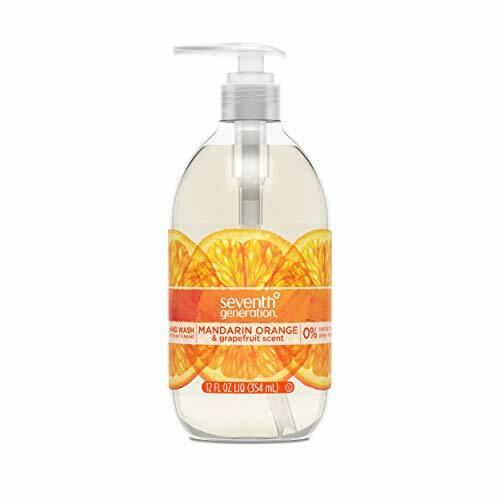 Final Price as low as $15.95 shipped! 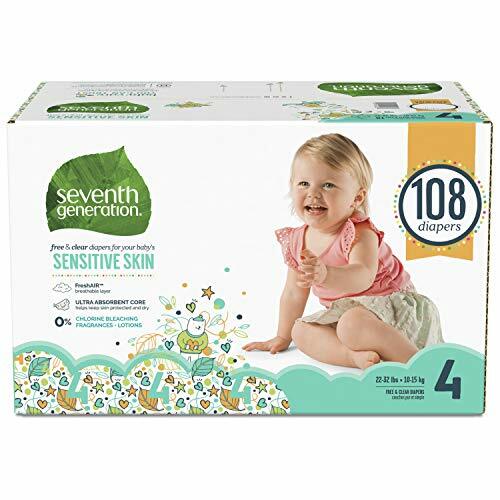 Final Price as low as $16.48 shipped! 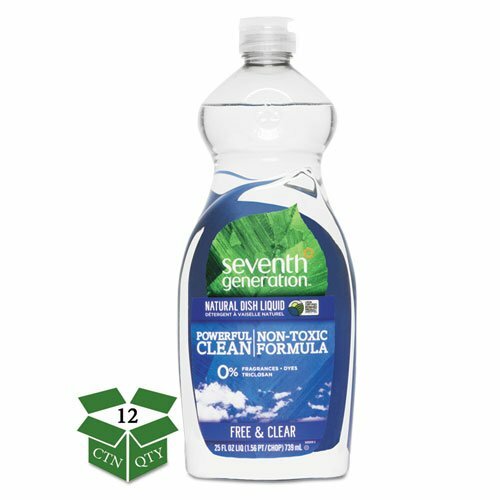 Final Price as low as $21.45 shipped! 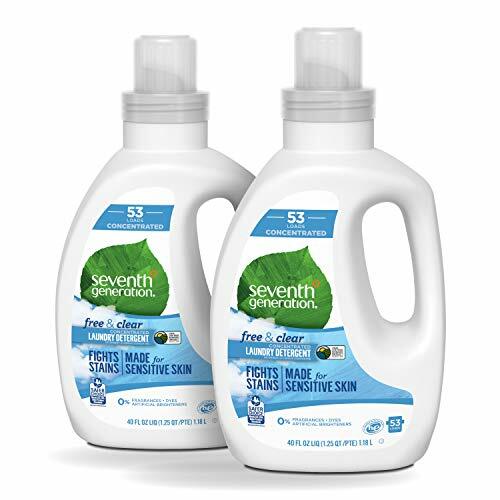 Final Price as low as $19.76 shipped! 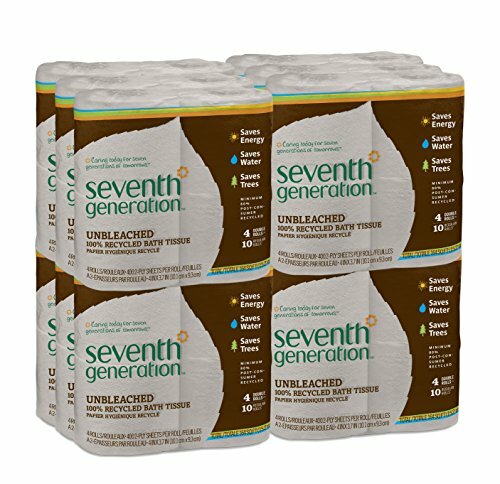 Final Price as low as $21.96 shipped! 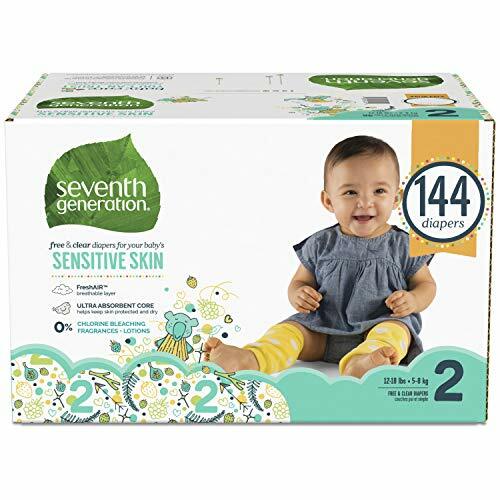 Final Price as low as $26.31 shipped! 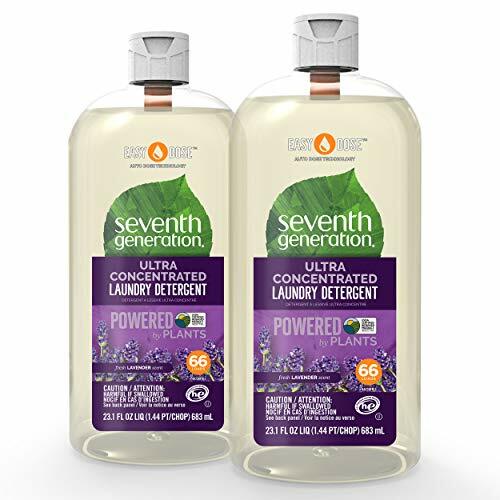 Final Price as low as $26.38 shipped! 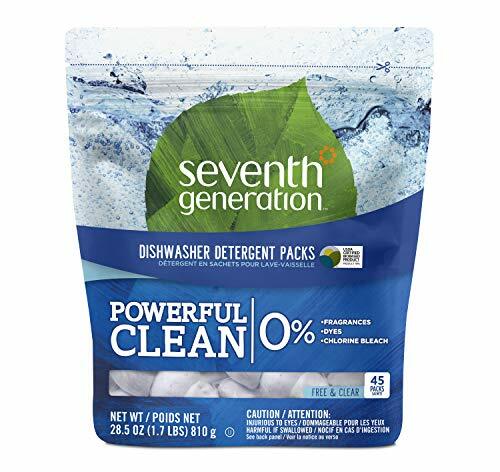 Final Price as low as $30.64 shipped!